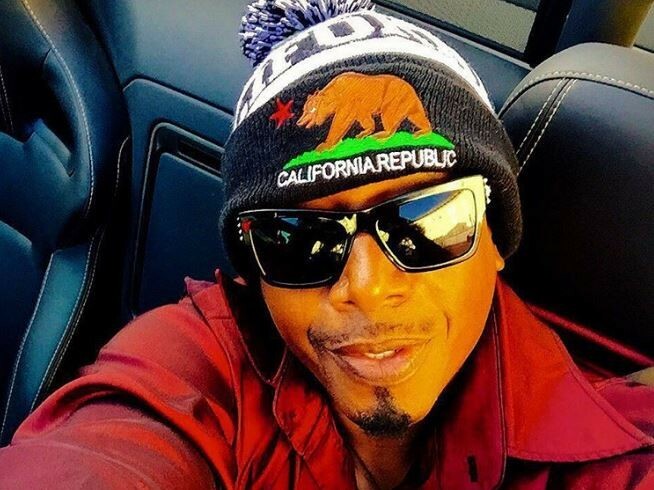 MC Hammer: "Hip Hop Is In Good Hands"
MC Hammer expresses confidence in the current path of Hip Hop. The musician also spoke on prominent, 90s dance tracks like “2 Legit 2 Quit” having an influence on the current sound of Hip Hop. “There’s a tremendous amount of dancing going on, and that was the foundation we laid, going from the late ’80s into the ’90s, celebrating the art of dance, beats, performance, music,” MC Hammer said. In addition to speaking on ‘Ye and Drizzy, the “Hammer Time” rapper also made time for nostalgia during his interview, recalling the star-studded “2 Legit 2 Quit” music video.